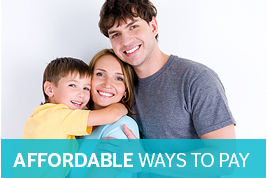 We understand that you may wish to explore the possibilities of orthodontics without commitment. An informal consultation is a useful opportunity to ascertain if private orthodontic treatment is for you especially if you are unsure. Our Treatment Coordinator, Mandy Saunders, is on hand to help. As a highly experienced orthodontic dental nurse she is well qualified to take you through the various treatment options, show you the selection of adult braces our orthodontists use and discuss how affordable treatment can be when using our payment plan. 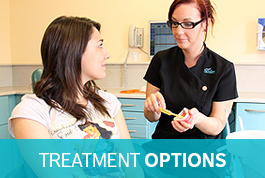 During the free consultation the treatment co-ordinator can give you a general overview of the options open to you. You will find this an informative consultation without clinical assessment or diagnosis. 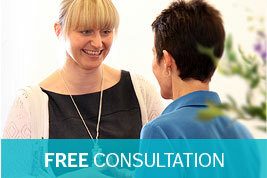 To book your free consultation today telephone 01767 317777.